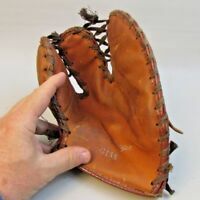 Details about 1940 Goldsmith "Charlie Gehringer" baseball glove. Top of the line in its day! 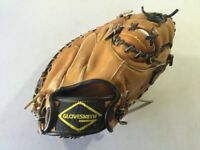 1940 Goldsmith "Charlie Gehringer" baseball glove. Top of the line in its day!